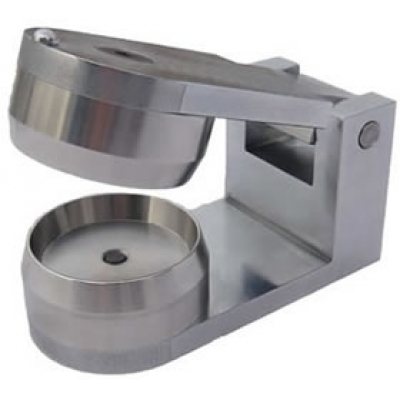 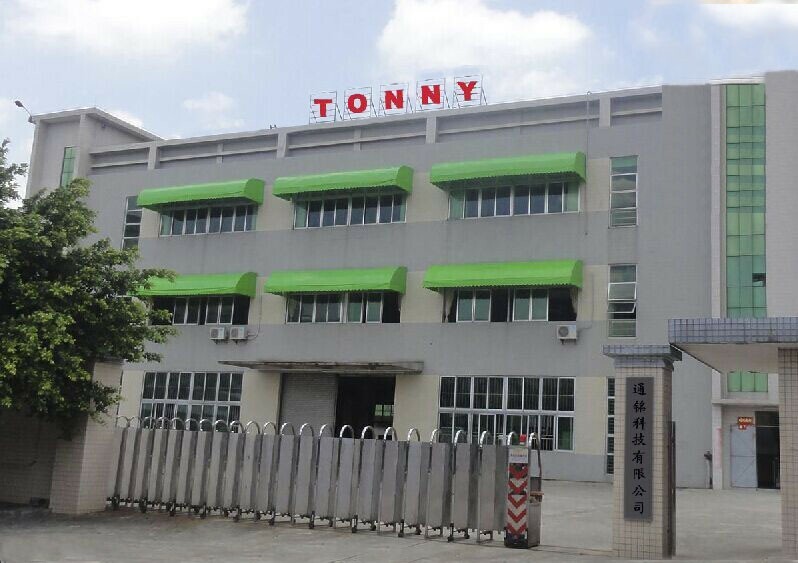 TN2108 Bite Test Clamp-TONNY TOY INSTRUMENT CO.,LTD. 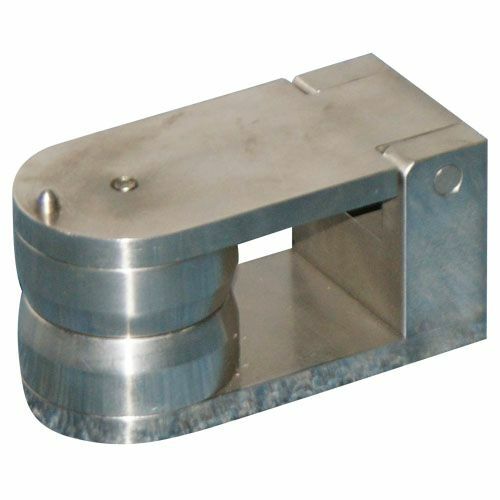 Bite Test Clamp simulates a child biting the accessible area of toys. 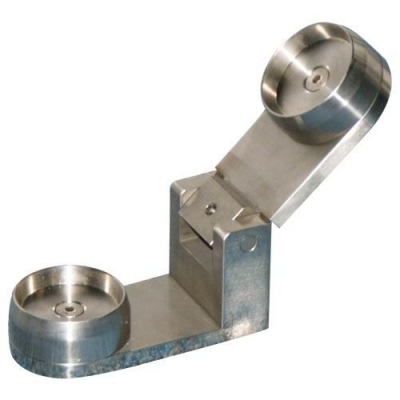 The part of the toy being tested is placed in a bite test clamp & a specified force is applied for a specified period.